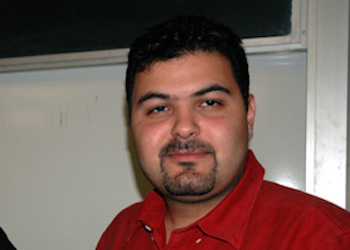 Khodadad Rezakhani is presently a Post-Doctoral Researcher at the Max Planck Institute for History of Science and a Humboldt Fellow at the Iranistic Institute of the Free University of Berlin. His time is largely devoted to the completion of two monographs relating to Sasanian history with a focus on the eastern parts of the empire. An edited volume on the Achaemenids was recently released by Mazda Publishers. His doctoral research is concerned with the economic and social history of the Sasanian Empire and the larger late-antique world, including both Byzantium and Central Asia. Future projects will focus more on the social aspectx of history, including deeper work with primary sources in Middle Persian, Armenian, and Syriac concerned with the prospography of the late Sasanian period. grant was awarded in 2012 to complete two projects relating to the history of Eastern Iran and Central Asia in late antiquity (200-700 CE). The project involved two books, for which a grant was given for accomplishing the necessary trip an preparing specialised maps. Another grant for travel to Tokharistan/Bactria and Tajikistan was given by the British Institute of Persian Studies. 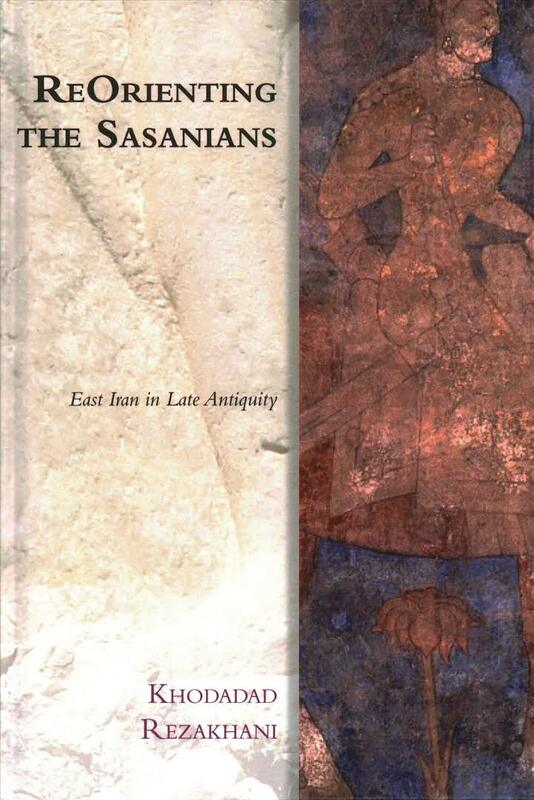 The first book, ReOrienting the Sasanians: East Iran in Late Antiquity, was published by Edinburgh University Press. Dr. Rezakhani, who has now taken up a new post at Princeton University, is working on the second book, to be entitled Creating the Silk Road: Travel, Trade, and Myth Making, which will be published by IB Tauris of London. Both manuscripts take advantage of the maps created especially by De Vries Cartographer, Vienna, Austria, supported by the funds made available by the Soudavar Memorial Foundation. Central Asia is commonly imagined as the marginal land on the periphery of Chinese and Middle Eastern civilisations. At best, it is understood as a series of disconnected areas that served as stop-overs along the Silk Road. However, in the mediaeval period, this region rose to prominence and importance as one of the centres of Persian-Islamic culture, from the Seljuks to the Mongols and Timur. Khodadad Rezakhani tells the back story of this rise to prominence, the story of the famed Kushans and mysterious ‘Asian Huns’, and their role in shaping both the Sasanian Empire and the rest of the Middle East.Contextualises Persian history in relation to the history of Central Asia . Extends the concept of late antiquity further east than is usually done . Surveys the history of Iran and Central Asia between 200 and 800 CE and contextualises the rise of Islam in both regions . The idea of the Silk Road, a continuous route of trade between China and the “West” has been an attractive and pervasive concept for over 100 years. Most common knowledge of Central Asia is based on romantic notions of the presence of this road. Additionally, many scholarly works concerned with pre-modern cultural, economic, and social exchange operate based on the assumption that such a road existed as an open avenue of communication between the two extremes of Eurasia. By identifying the modern, 19th century roots of the idea of the Silk Road, this volume concentrates on dismantling the idea of the Silk Road as a continuous road. Instead, it encourages a move away from the romantic notions of dusty roads and “trade oases” in order to understand the nature of the civilisations of Central Asia, as well as the precise routes and means of trade and exchange between China and the west, which in most cases actually refers to Central and West Asia, instead of the presumed “terminus” of the trade routes in either Rome or Mediaeval Europe.